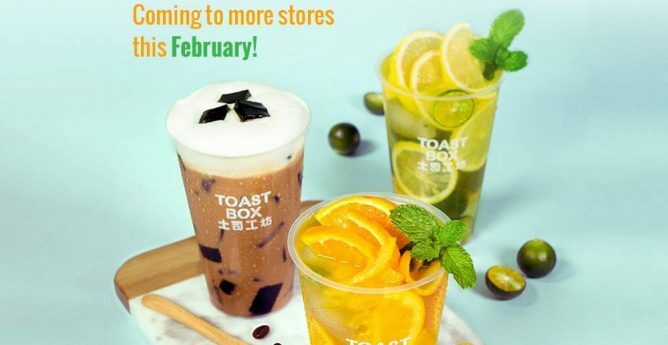 Home > Dining and Gourmet > Toast Box: NEW Tea Series at $1 Per Cup (UP $3.80)! 12pm - 2pm Toast Box: NEW Tea Series at $1 Per Cup (UP $3.80)! 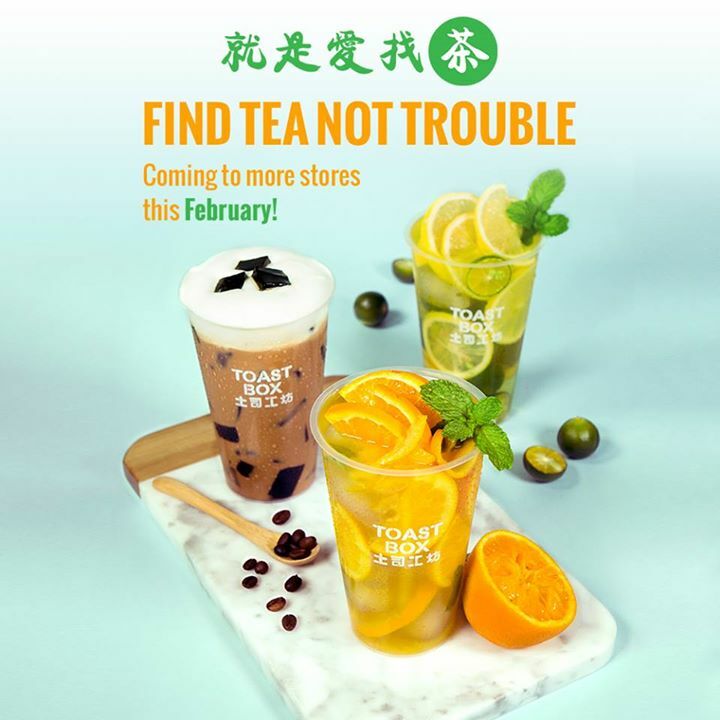 Toast Box is bringing their new tea series to more stores this February! Grab the $1/cup (U.P. $3.80) promotion* on every 1st 2 days of launch, 12-2pm! Conditions: Limited to 2 cups per customer, while stocks last.